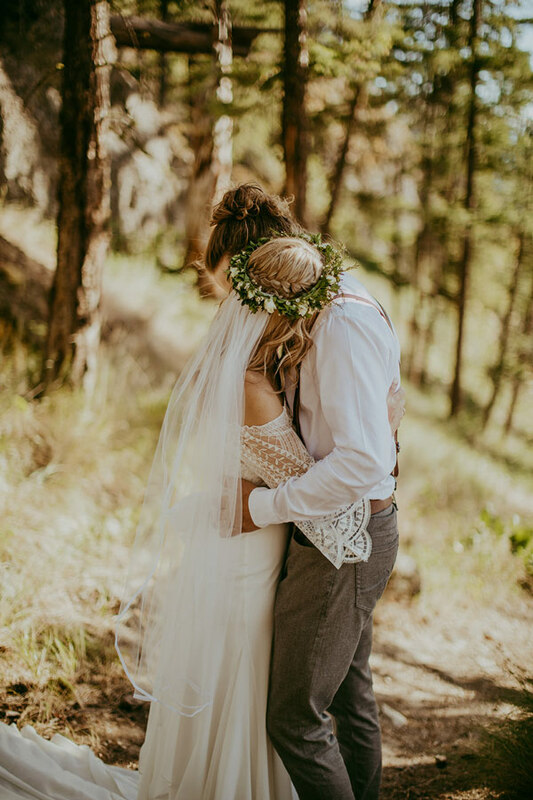 Rustic Bohemian Wedding located in Kelowna B.C. 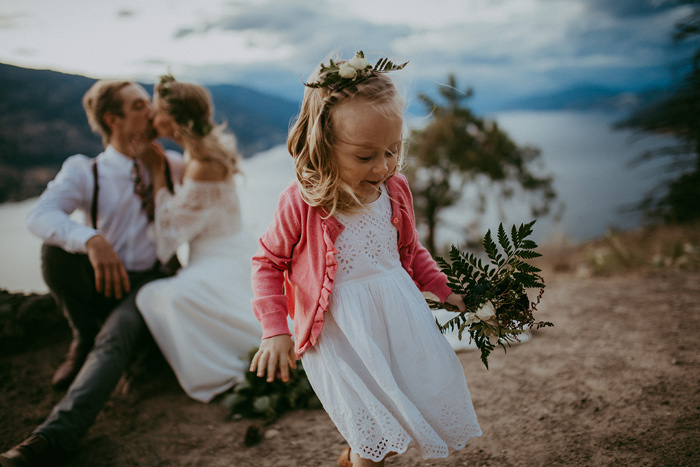 A magical backyard wedding on Knox Mountain in Kelowna. 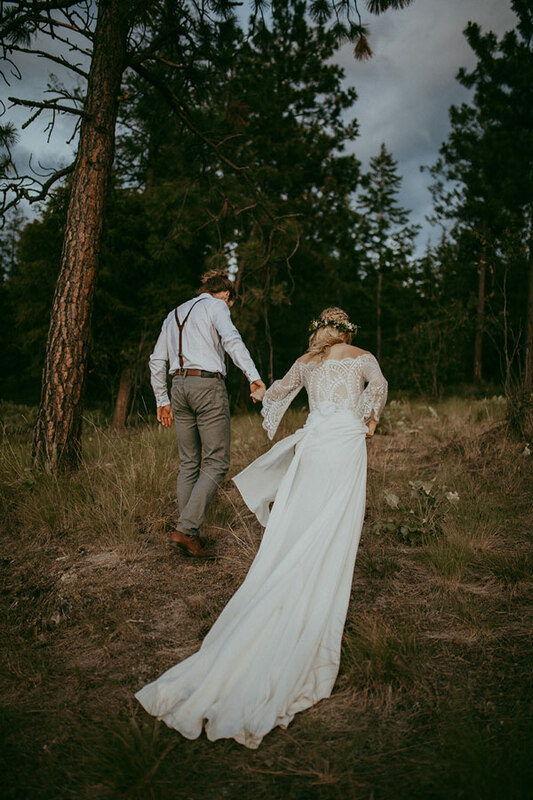 I grew up just below Knox Mountain, so this wedding truly spoke to me once again. 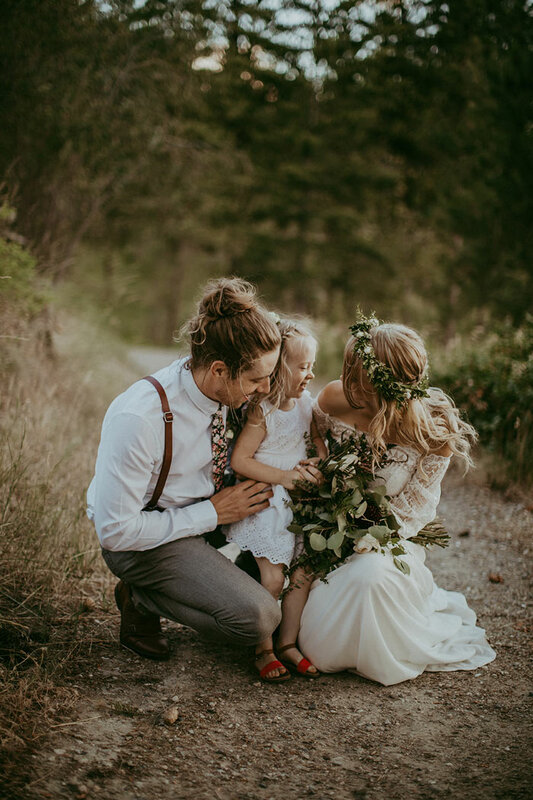 Tracy wanted a whimsical crown braid for her bohemian styled wedding, the creations began. Not only did I get to work with Tracy, but her little girl Chloe. We spent time in the studio creating looks and having fun. I will never forget this wedding Tracy, everything happens for a reason. 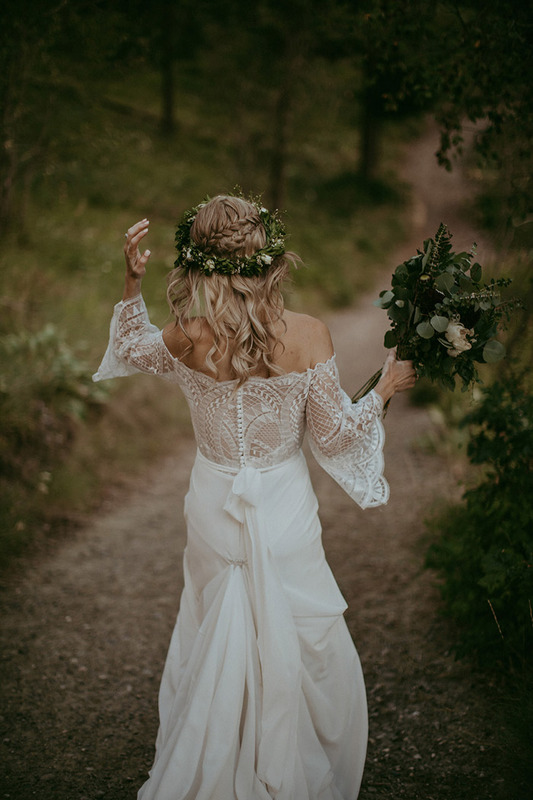 So check out her crown braid paired with a beautiful flower crown by Megan Dion. Congrats !! 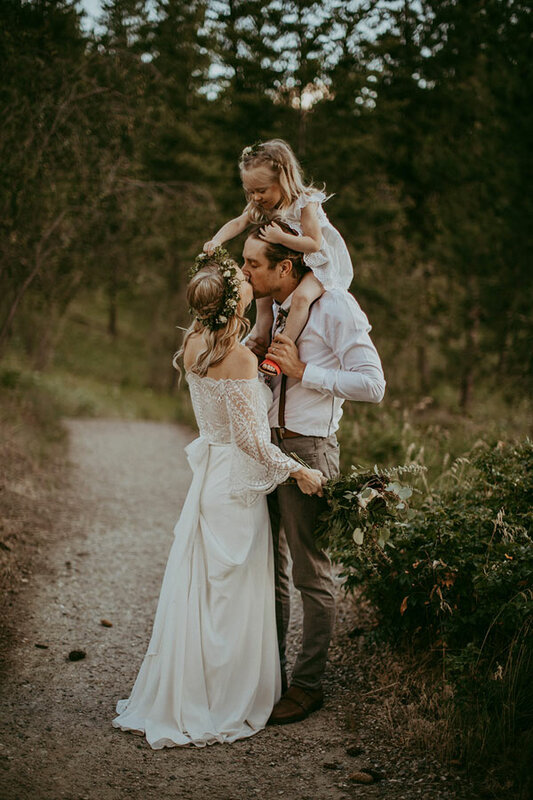 Photography: Tricia Victoria & Co.
A Perfect Rustic Bohemian Wedding in Kelowna B.C. 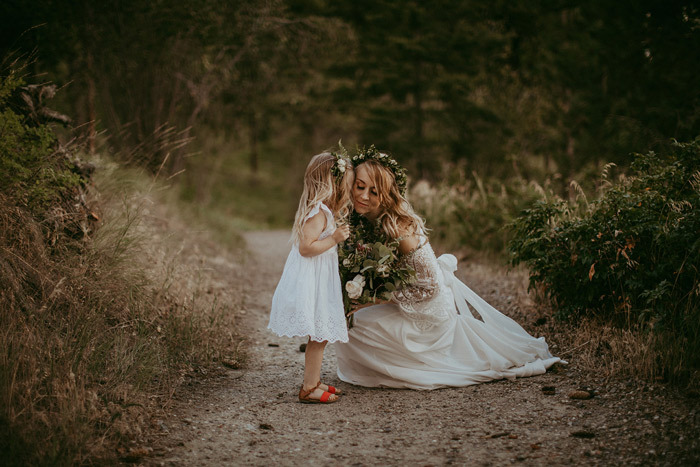 Kelowna wedding hair stylist. Services: Bride, Bridal party, groom & daughter.